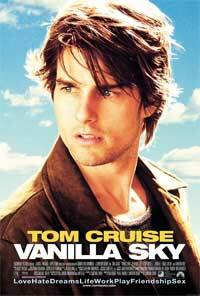 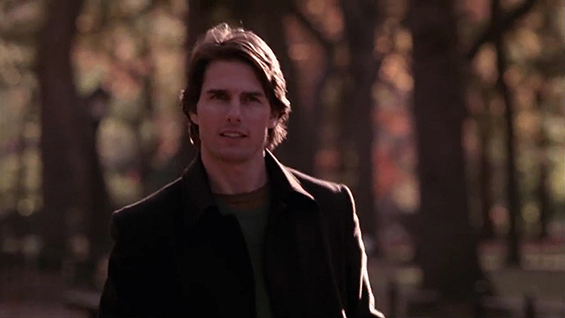 David Aames (Tom Cruise), a tycoon's son who, in the eyes of many, is a spoiled child who has no realization of his wealth or luck. 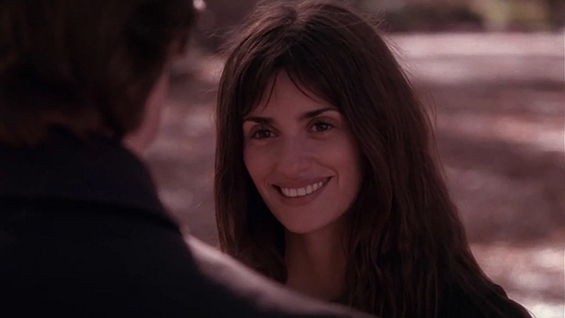 Inheriting his fathers company after both parents were killed in a road accident some years prior, David meets a girl, Sofia Serrano (Penélope Cruz), whom his friend brings to a lavish house party one night and instantly falls in love with her. 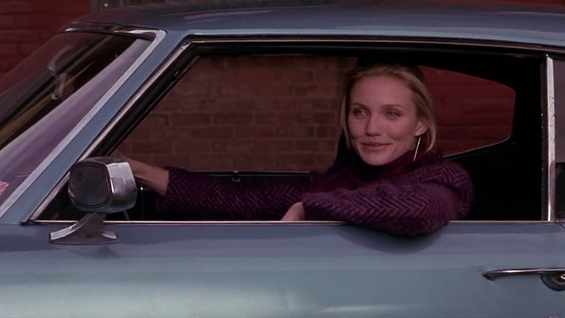 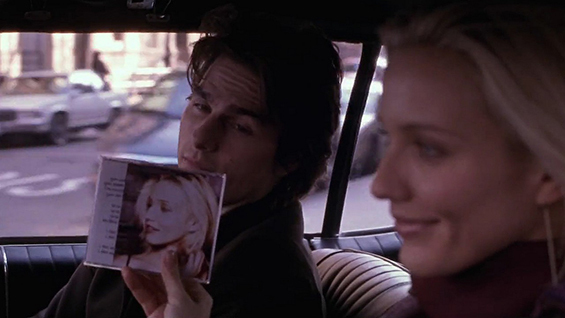 Desperate to find out more about this mystery girl, he gets chatting to her, unfortunately a jilted lover, Julianna Gianni (Cameron Diaz) is watching David at all times and plans her final plot. 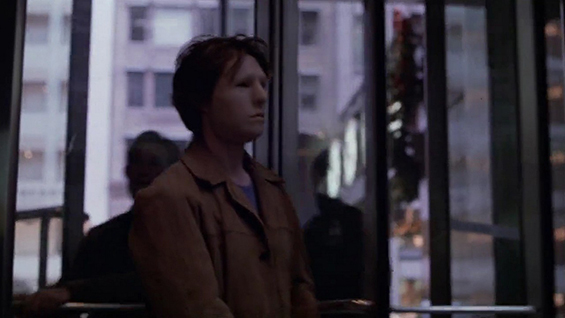 After surviving a car crash and having his face reconstructed courtesy of his 'jilted lover', David struggles to find out the truth when his dreams turn into reality, and what he thinks is reality, turns into nightmares. 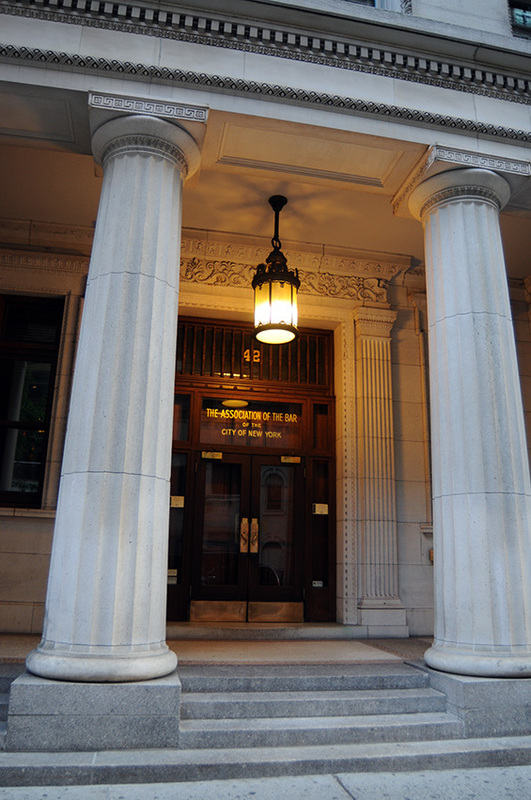 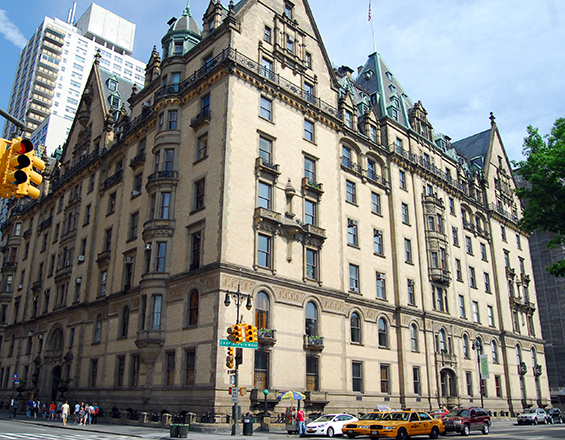 otsoNY Comments: The Dakota no longer permits filming, so only the exterior was used. 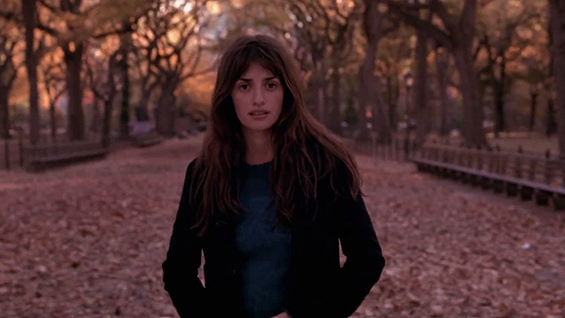 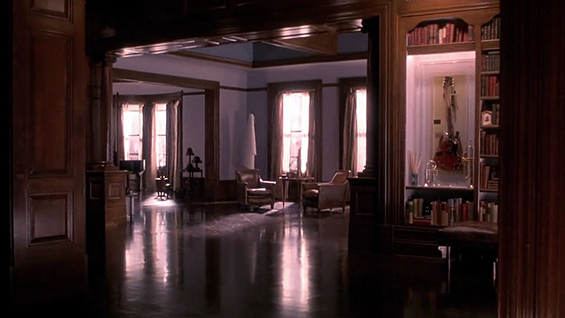 For the interior shots, the filmmakers built the glamorous apartment on a soundstage. 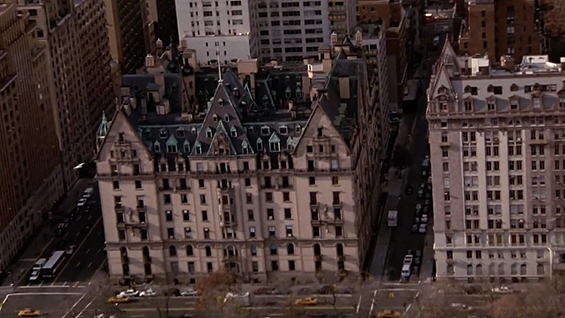 David Aames Apartment, 1 West 72nd Street and Central Park West, Manhattan. 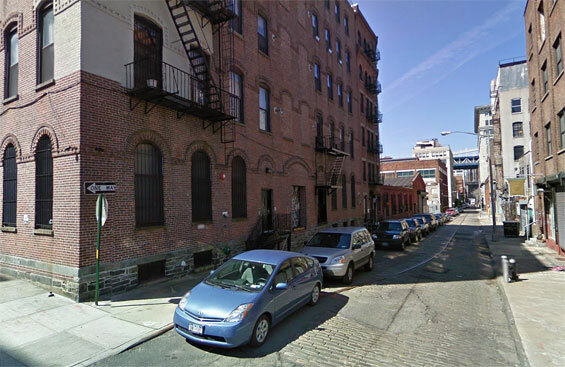 Click HERE to see more pictures and information about the apartment. 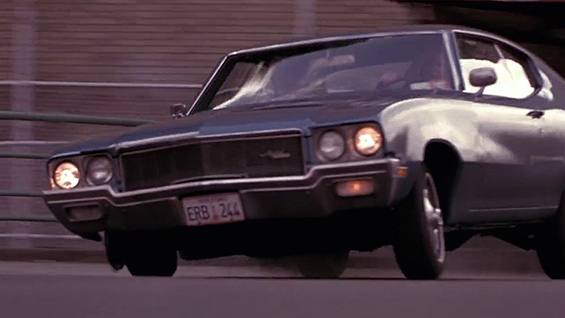 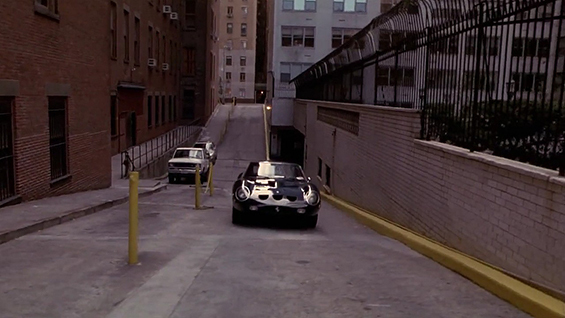 otsoNY Comments: In this opening scene, David drives out of his garage and you can clearly see on the registration sticker on car's windscreen showing the date 02/30/01. 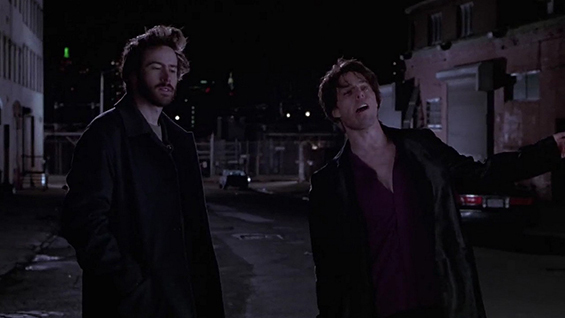 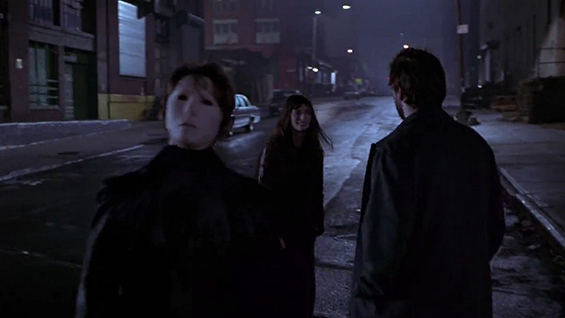 The significance is that this is ok in a dream sequence. 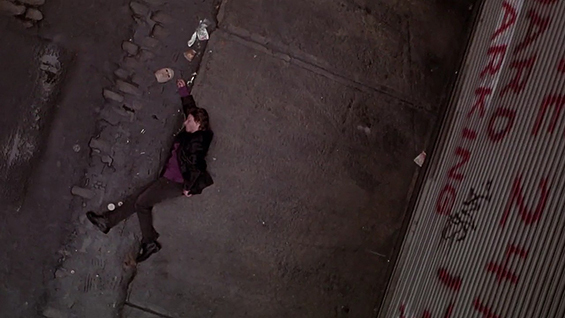 There’s no Feb 30. 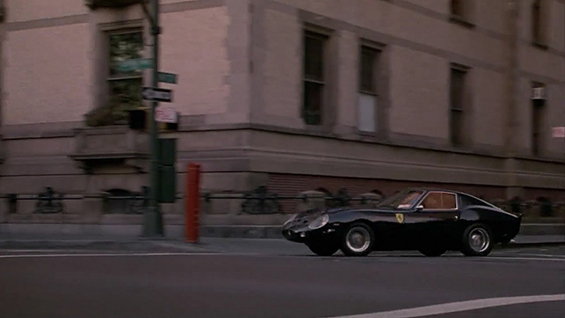 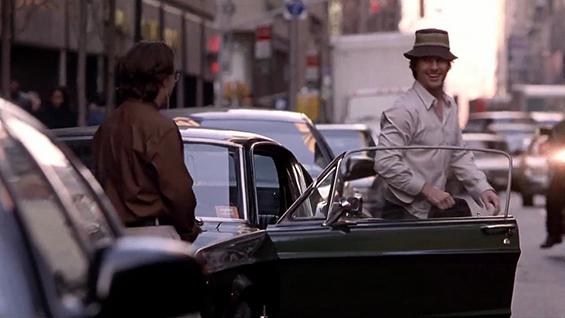 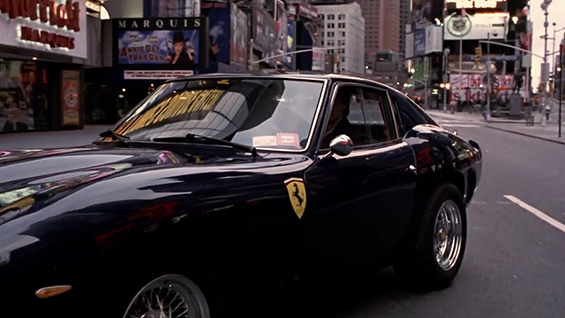 Not only is that in the first scene on his Ferrari, but it is also on his Mustang throughout the whole movie, which supports that the whole thing, from beginning to end is one big dream. 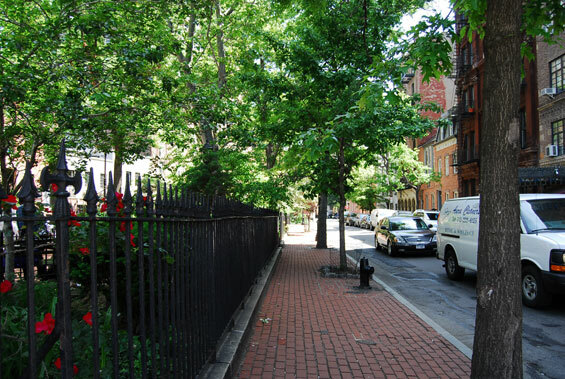 Driveway, West 73rd Street and Central Park West, Manhattan. 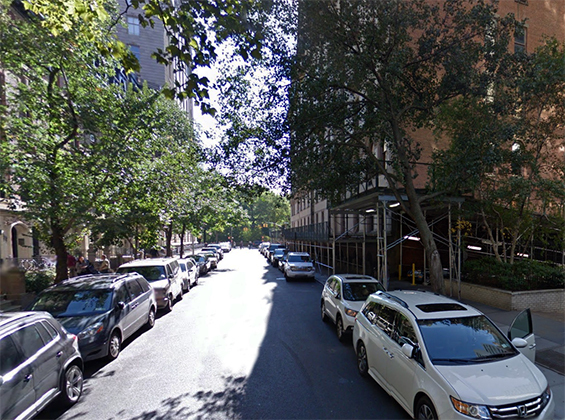 West 73rd Street and Central Park West, Manhattan. 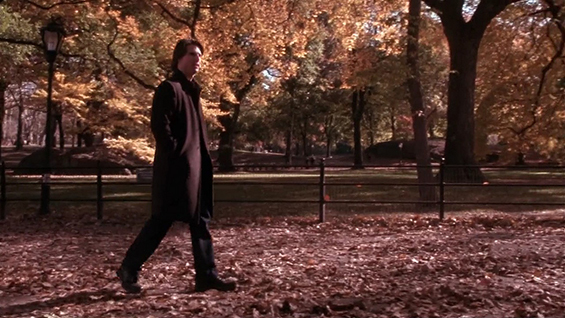 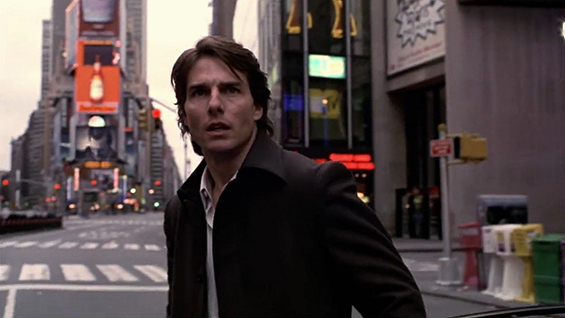 otsoNY Comments: The scene with Tom Cruise alone in Times Square is not computer enhanced. 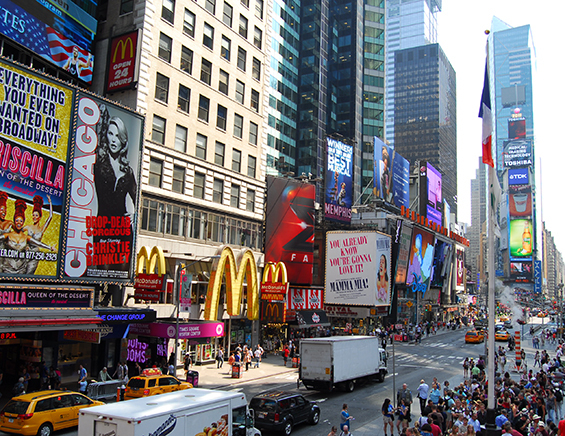 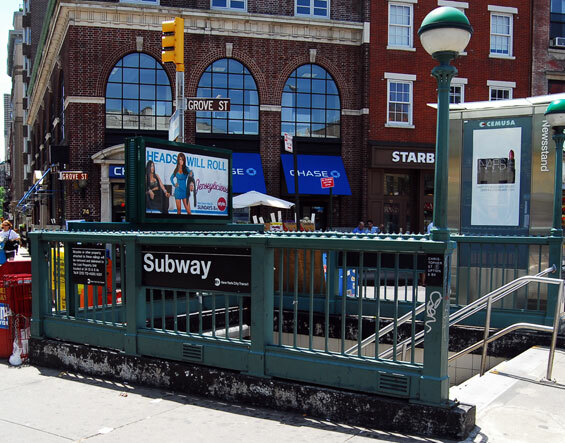 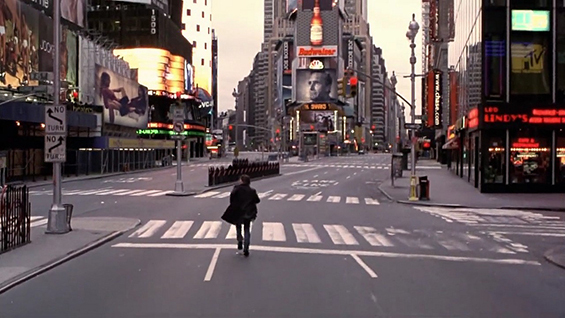 The production was given unprecedented permission to shut down Times Square for one Sunday. 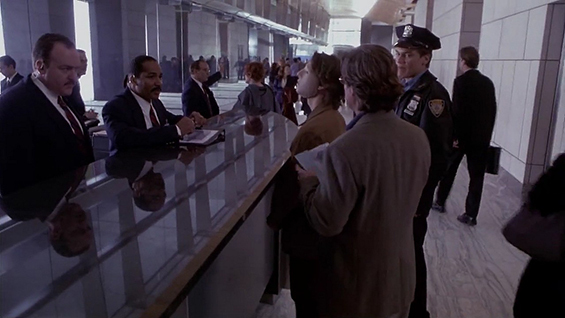 At the time, the news ticker was providing updates on the Bush-Gore election. 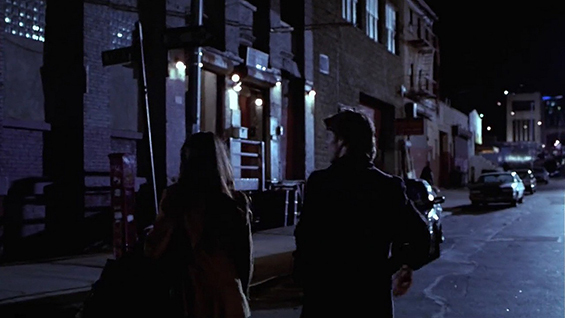 To avoid dating the film, Crowe got permission to change the NASDAQ sign in post-production. 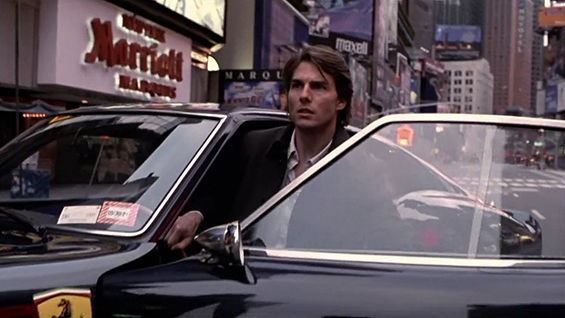 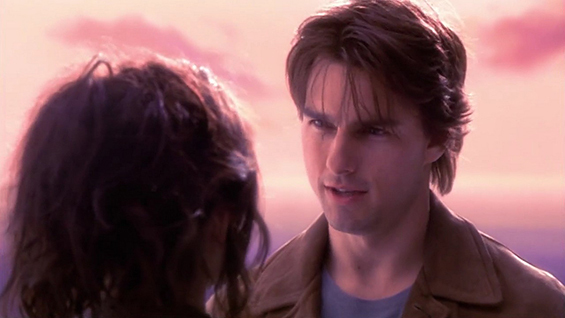 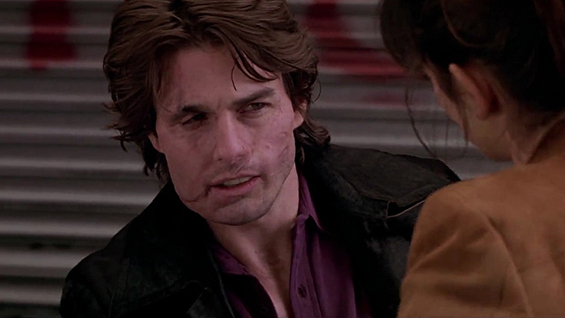 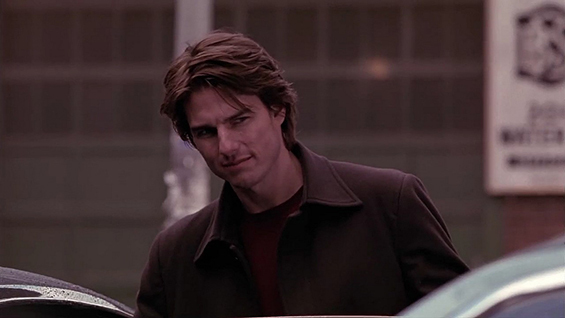 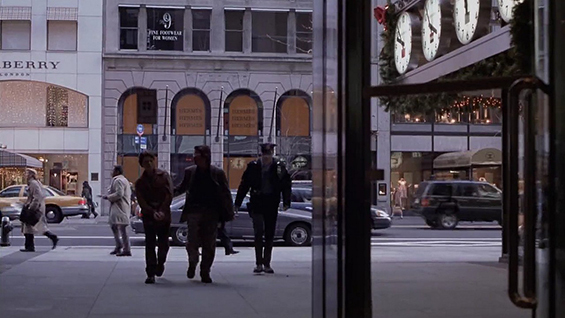 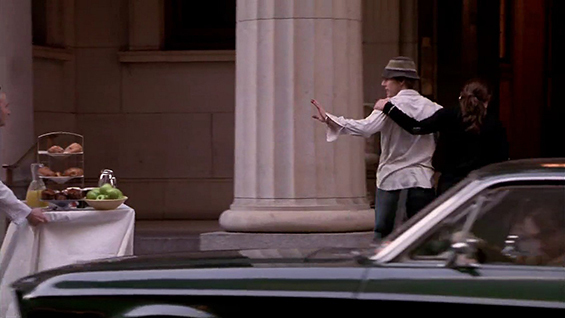 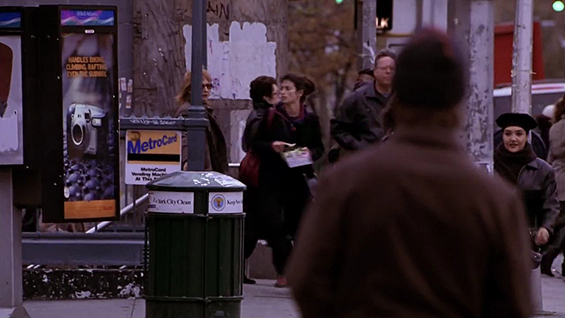 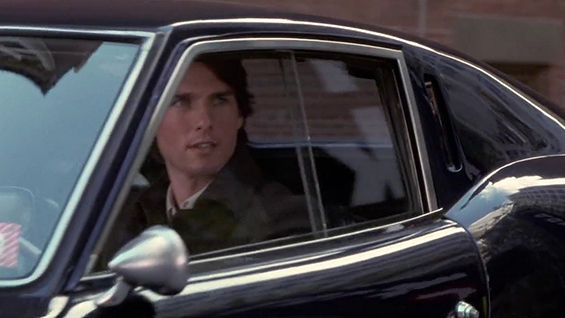 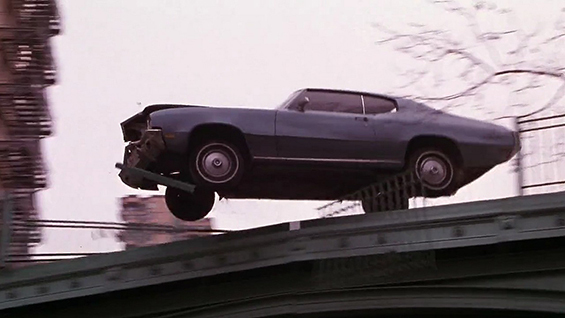 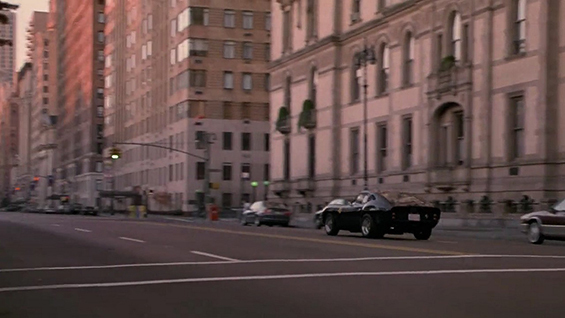 otsoNY Comments: During the subliminal imagery in this scene where Tom Cruise runs through Times Square, an image of Katie Holmes on a rubber tire is seen with a split second. 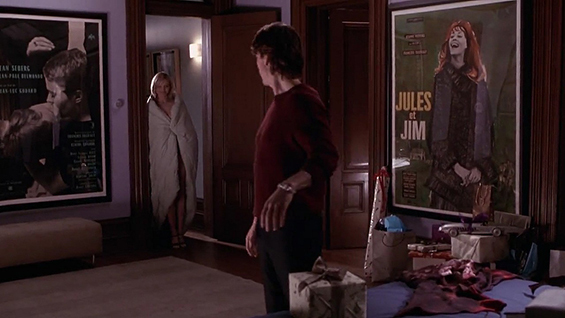 The same photograph was used on the cover of Rolling Stone in the late 90s. 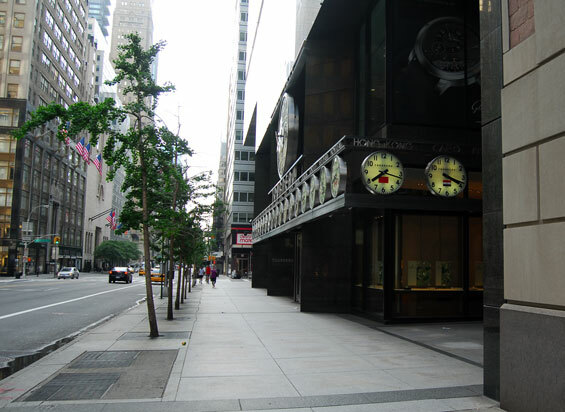 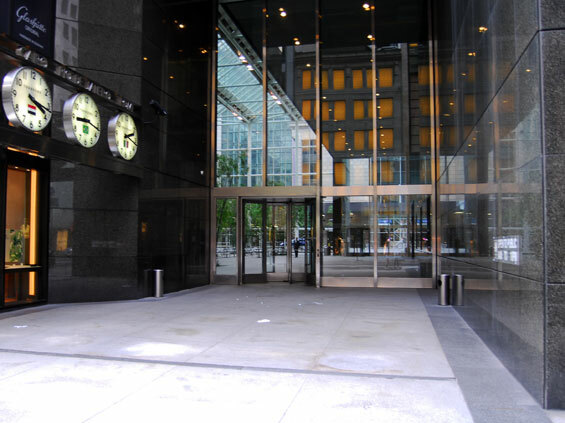 otsoNY Comments: The exterior shot for Aames Publishing was at 42 West 44th Street, but all interior shots were done in the office of Vanity Fair in the Condé Nast Building at 4 Times Square, which was temporarily empty during the Christmas holiday period. 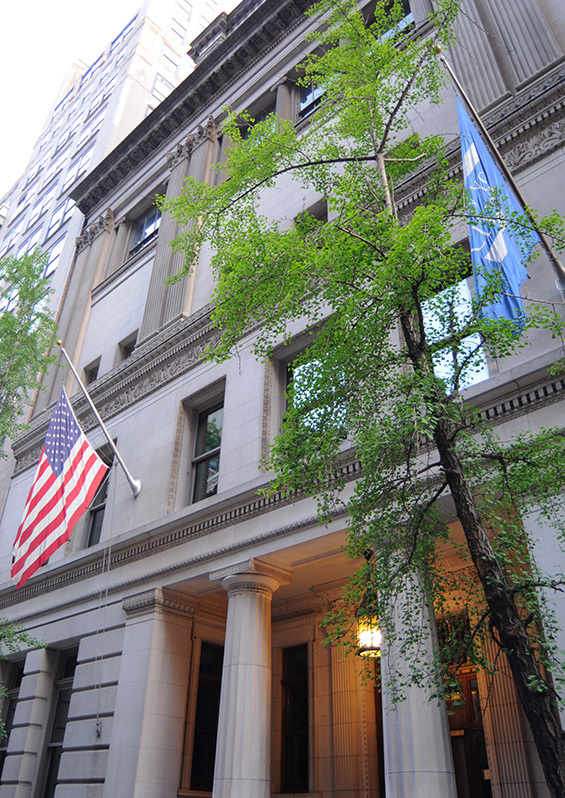 Aames Publishing, 42 West 44th Street and 5th Avenue, Manhattan. 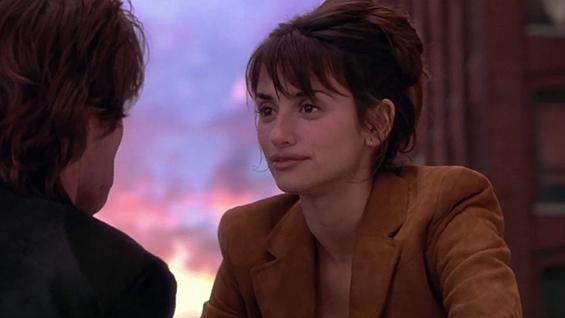 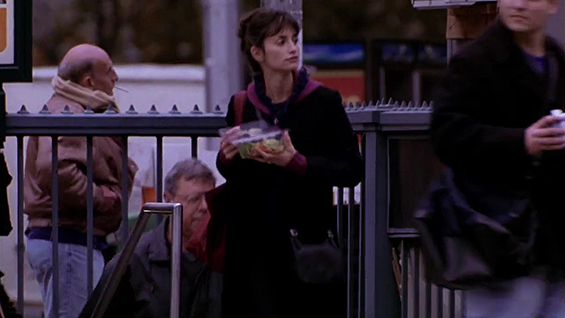 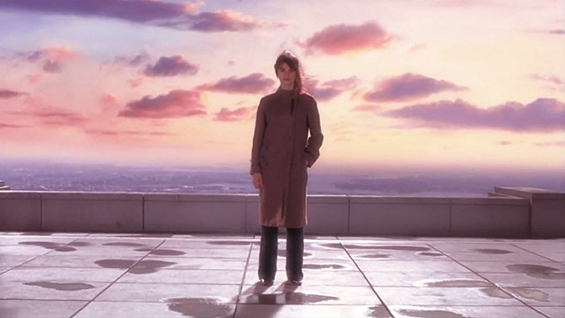 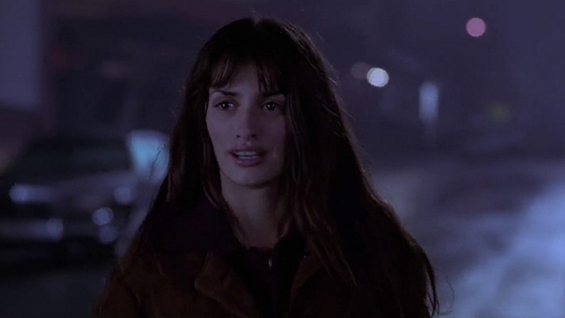 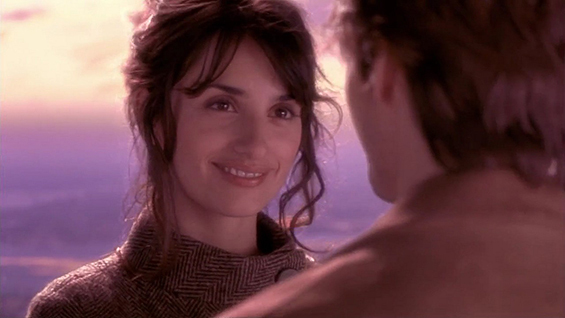 otsoNY Comments: Penélope Cruz also starred in Abre los ojos (1997), of which this film is a remake. 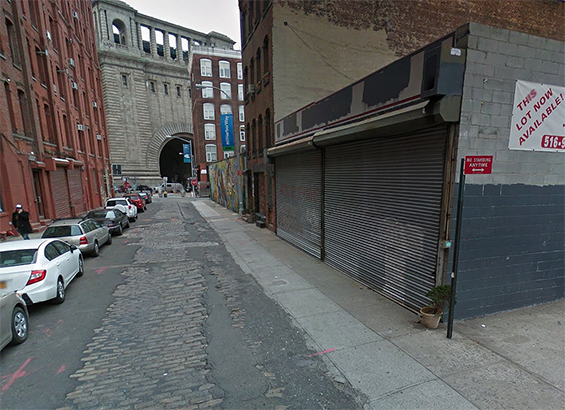 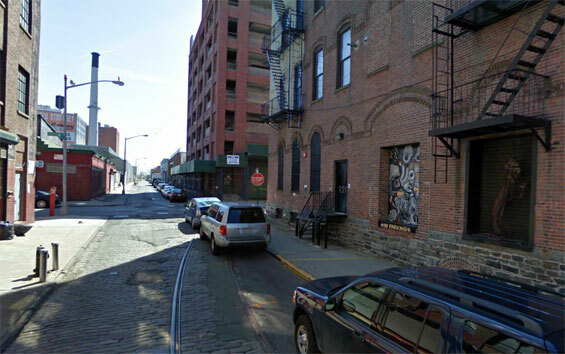 Sofia Serrano's Loft, 57 Jay Street and Water Street, Brooklyn. 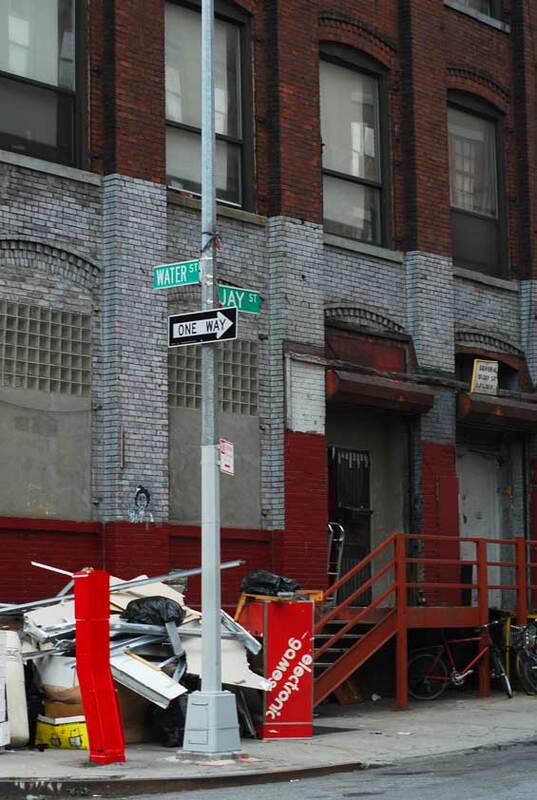 Water Street and Jay Street, Brooklyn. 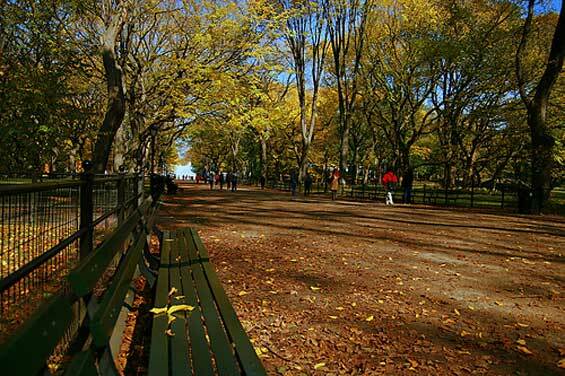 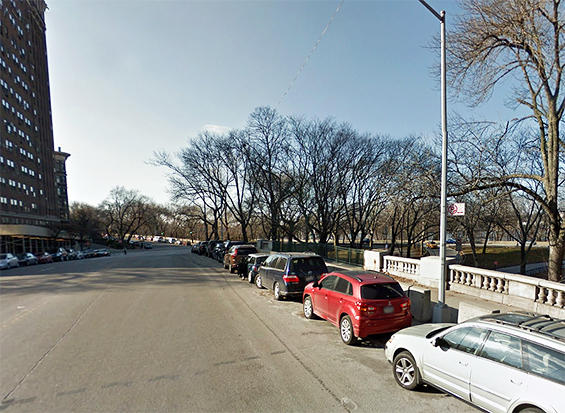 Riverside Drive (between West 96th and 97th Streets) Manhattan. 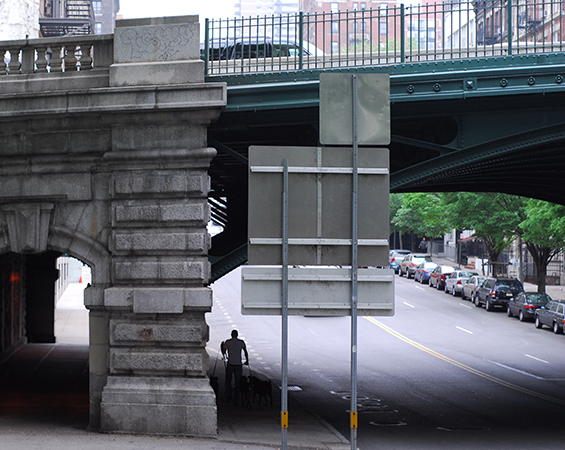 Riverside Drive and West 96th Street, Manhattan. 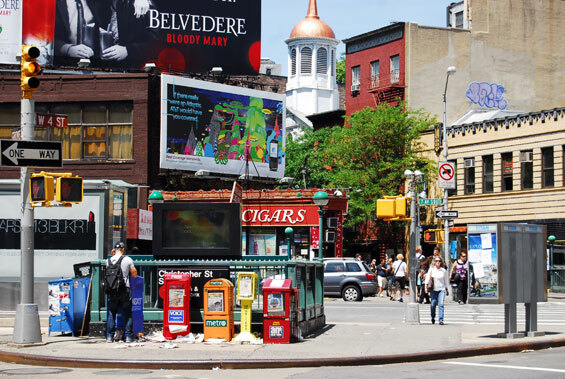 Grove Street and West 4th Street, Manhattan. 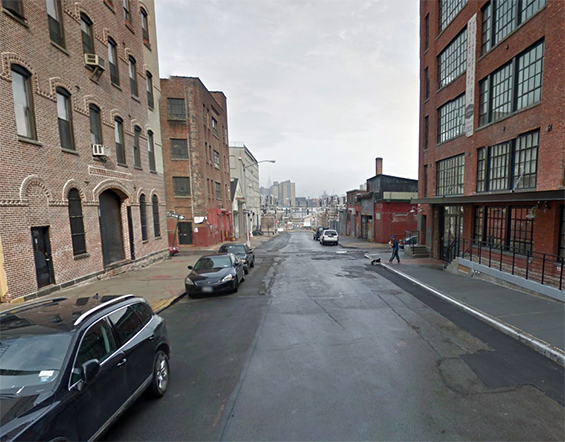 Plymouth Street and Bridge Street, Brooklyn. 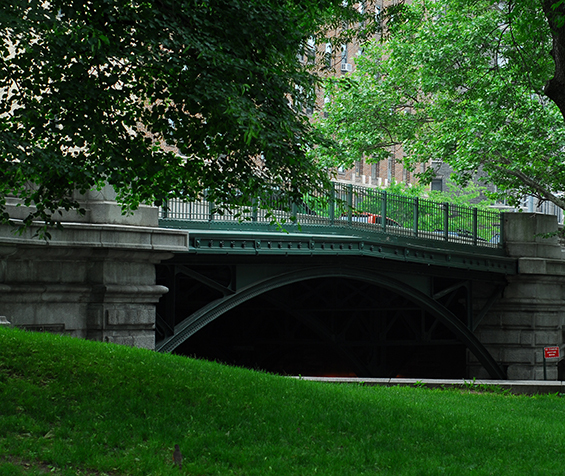 Bridge Street and Plymouth Street, Brooklyn. 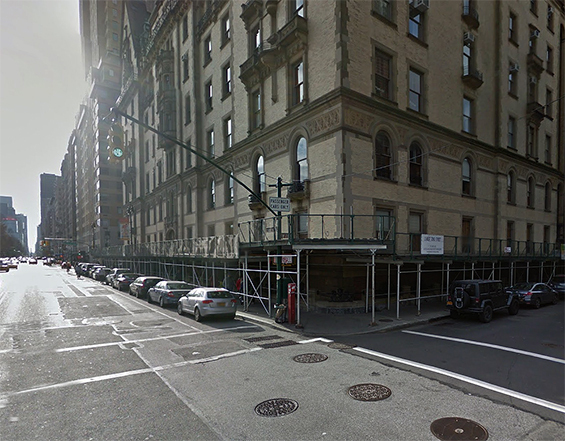 12 East 57th Street (btw 5th Avenue and Madison Avenue) Manhattan. 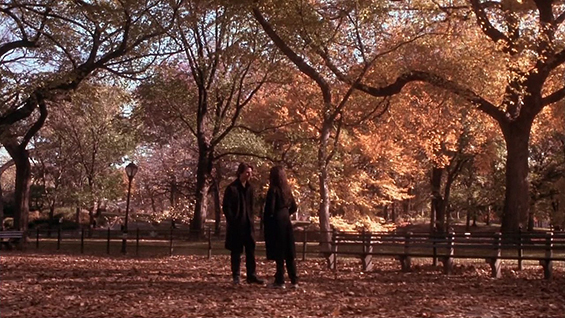 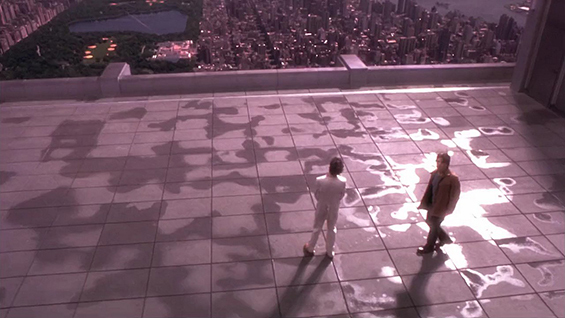 otsoNY Comments: This entire sequence was shot on a bluescreen soundstage with the New York buildings added in post production. 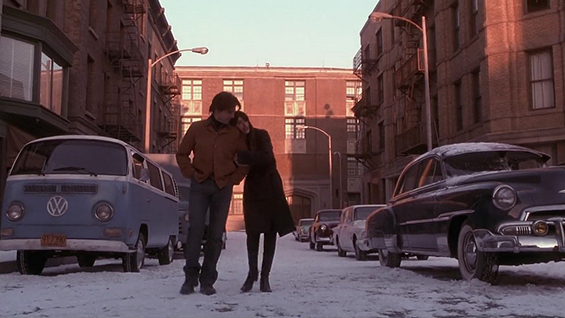 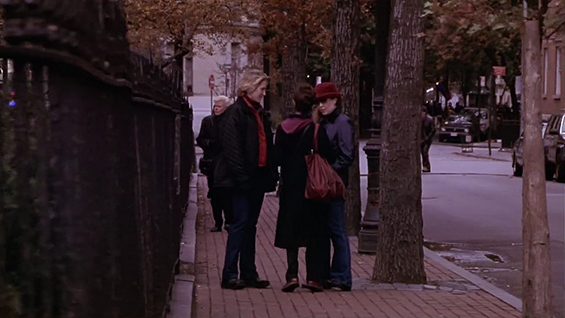 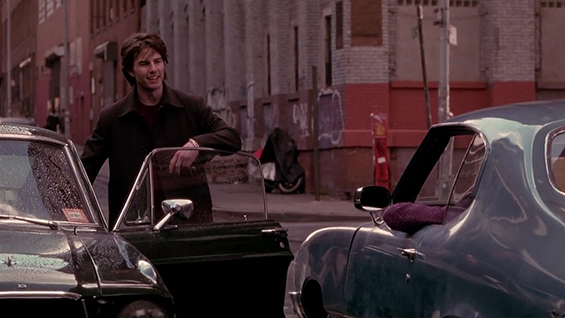 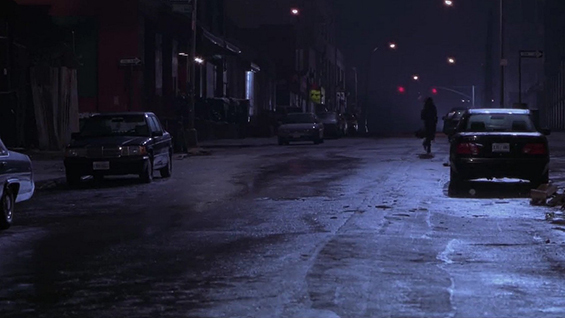 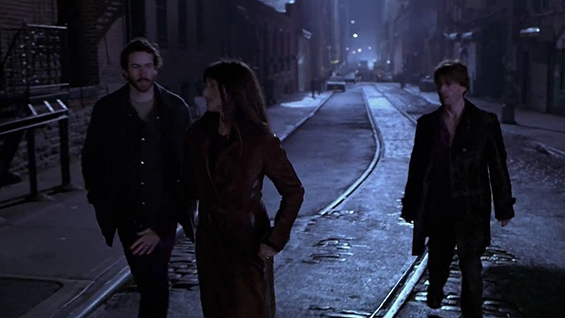 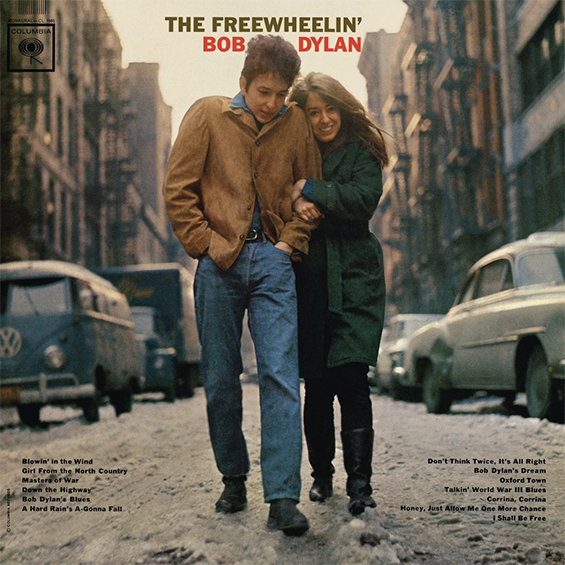 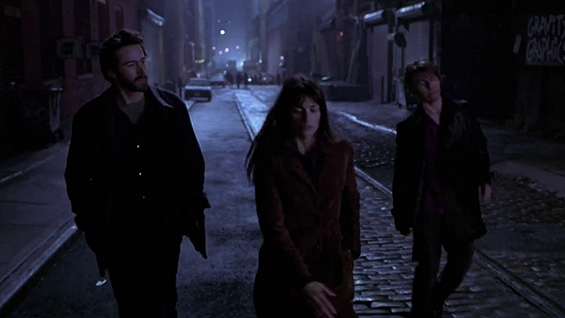 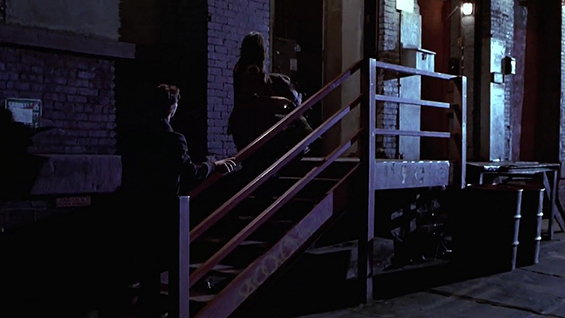 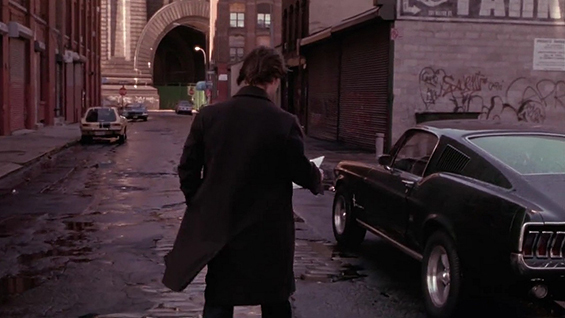 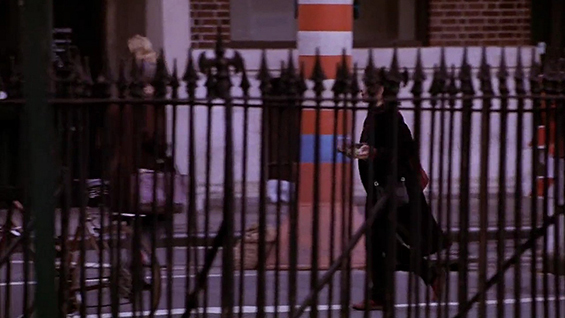 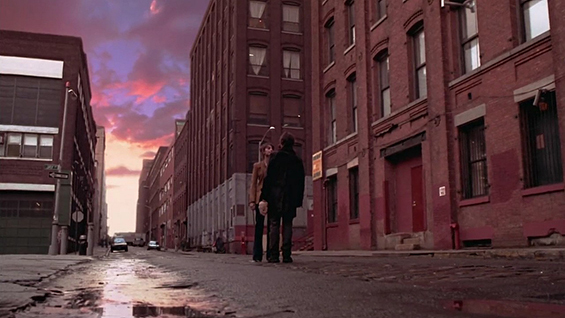 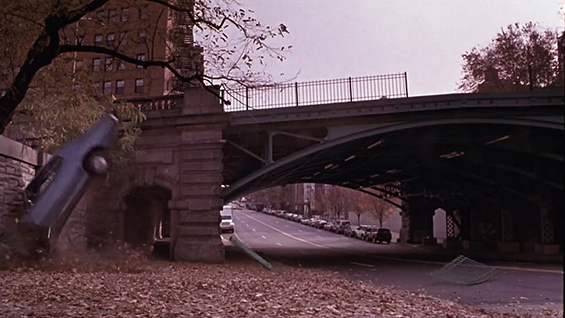 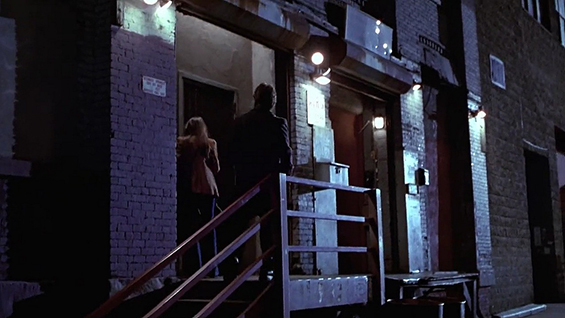 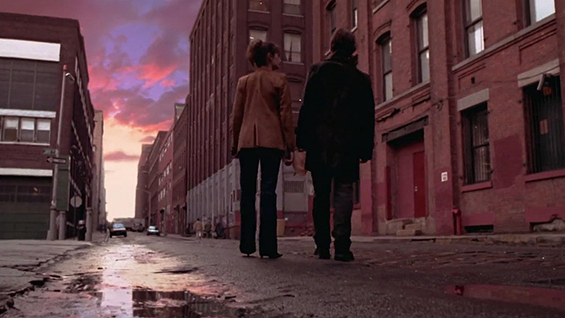 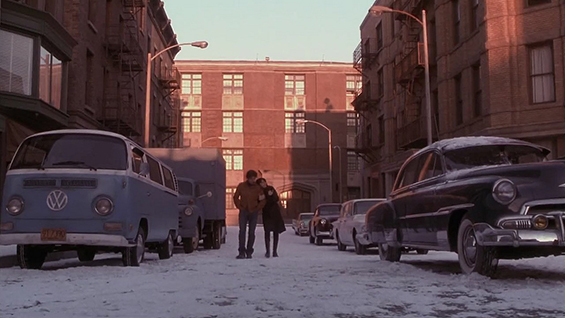 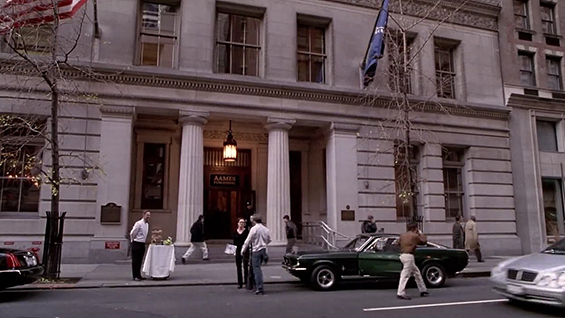 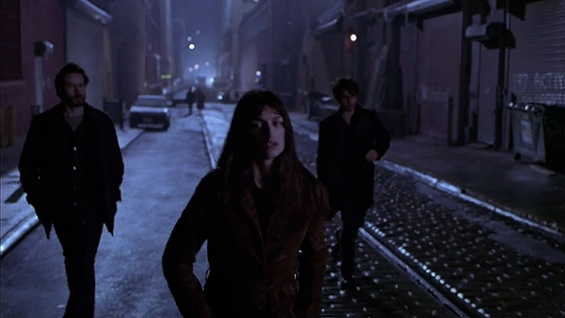 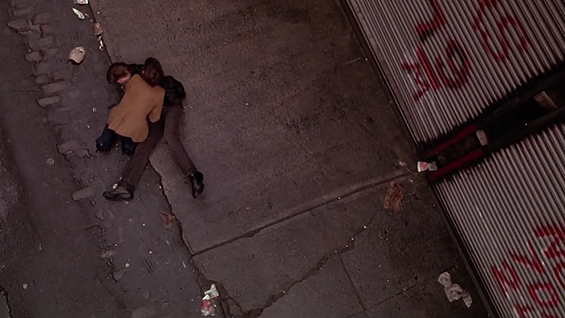 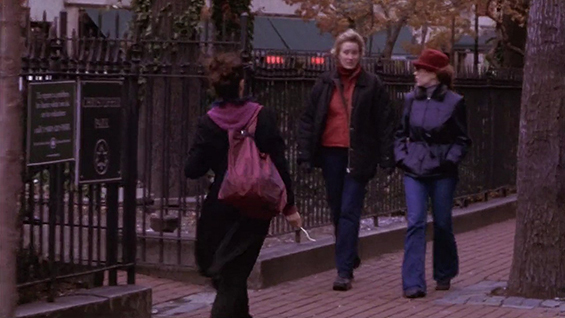 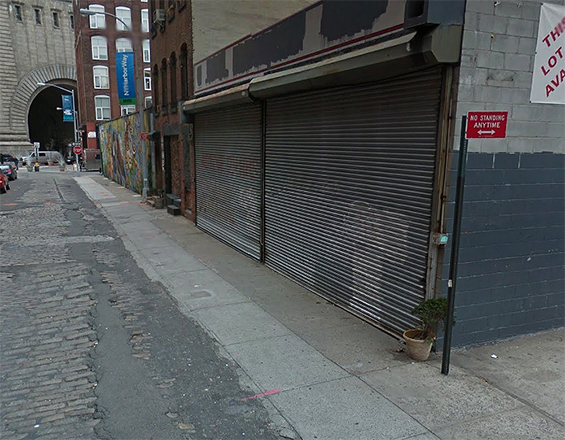 otosNY Comments: This scene was shot on the New York studio backlot and is a copy of the Bob Dylan album cover, "The Freewheelin."